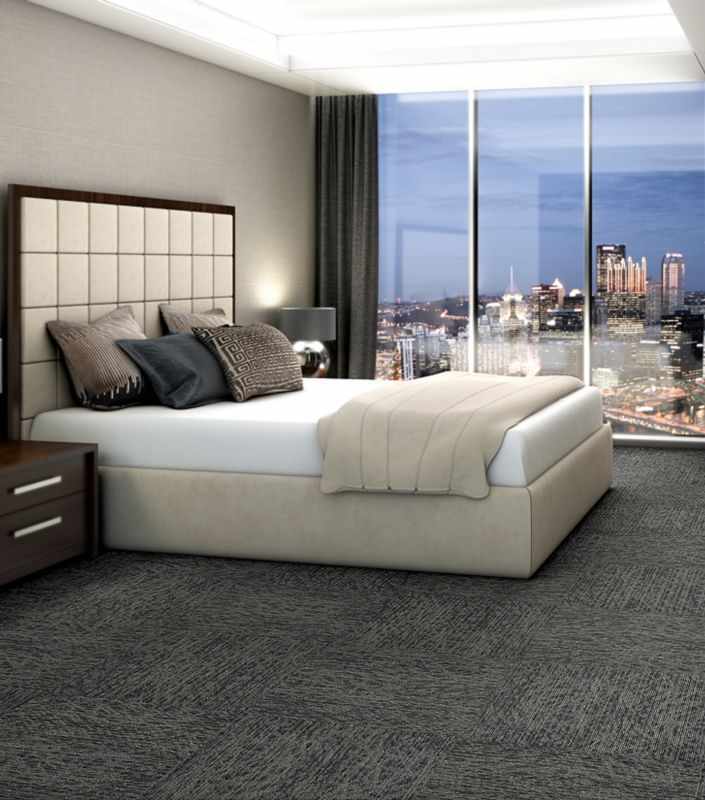 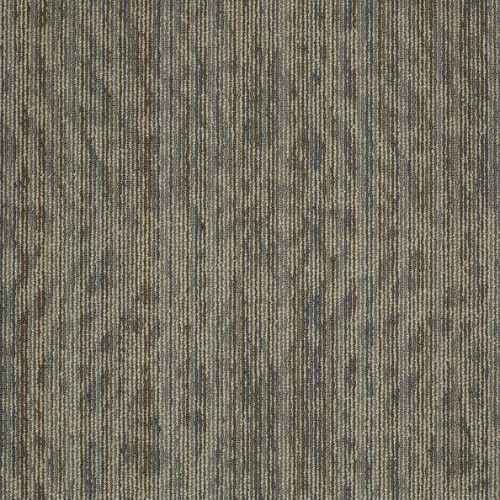 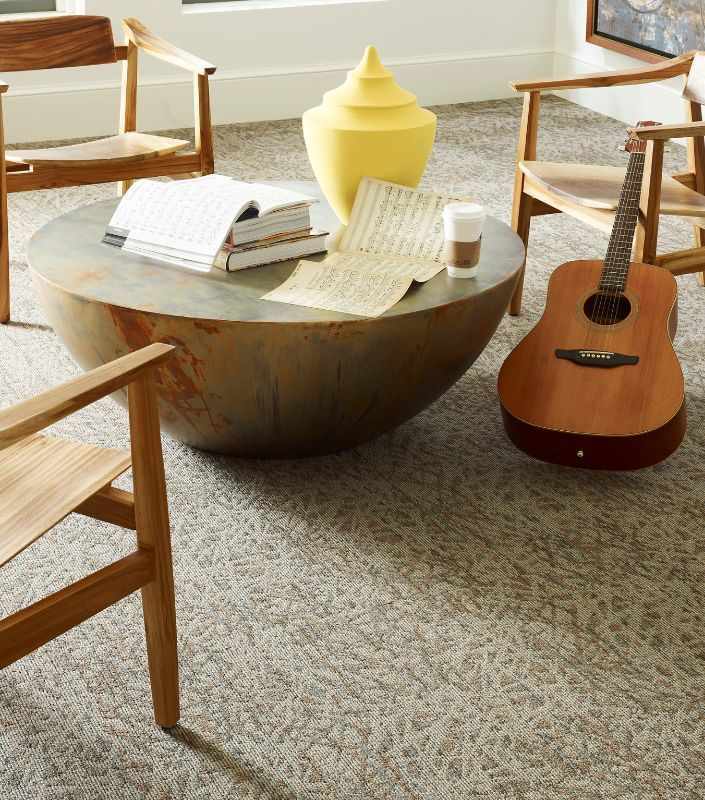 Shaws Amaze modular carpet are made in the U.S.A.
Amaze Tile 54588 from the Awestruck Collection are built to withstand tear, wear, fading and staining. 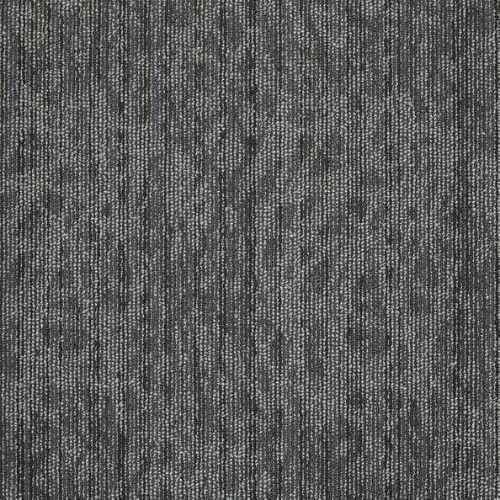 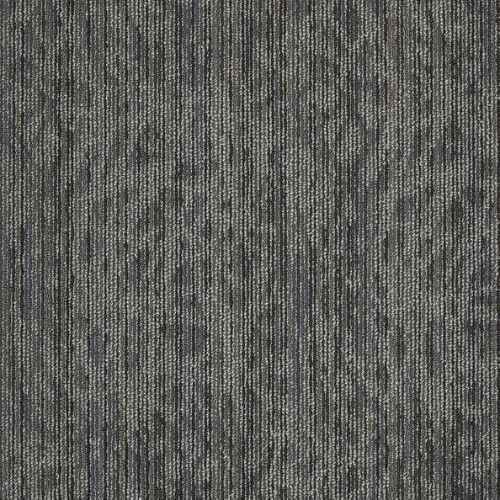 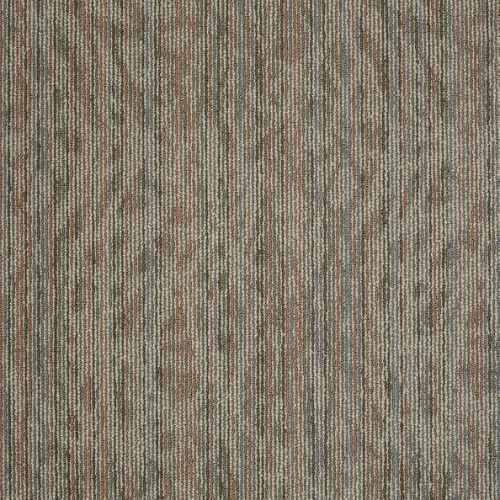 These graphic loop textured commercial carpet tiles are are perfect for any busy commercial spaces such as offices, hospitality rooms to family entertainment rooms. 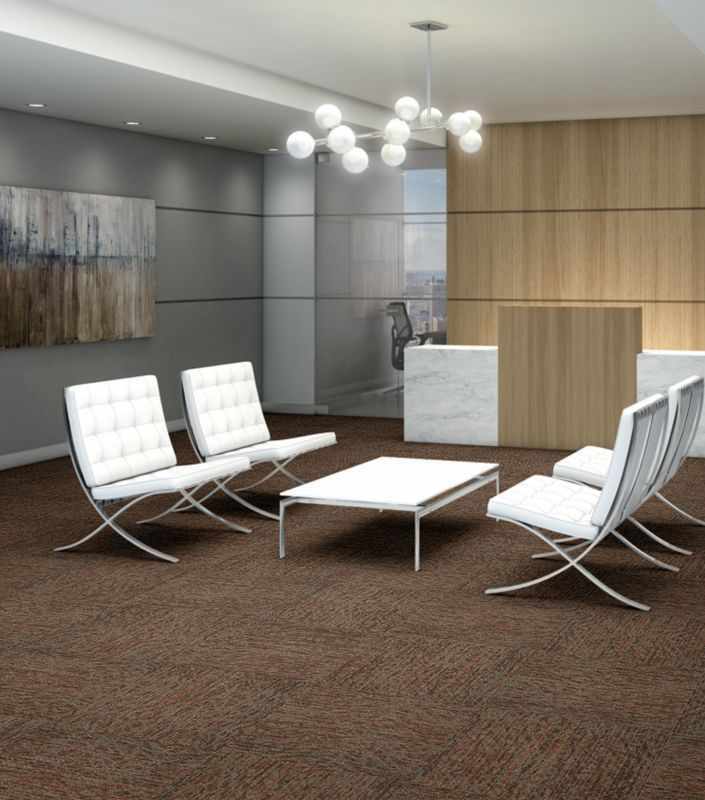 Amaze Tiles are designed for severe foot traffic. 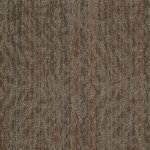 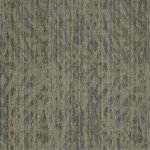 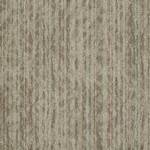 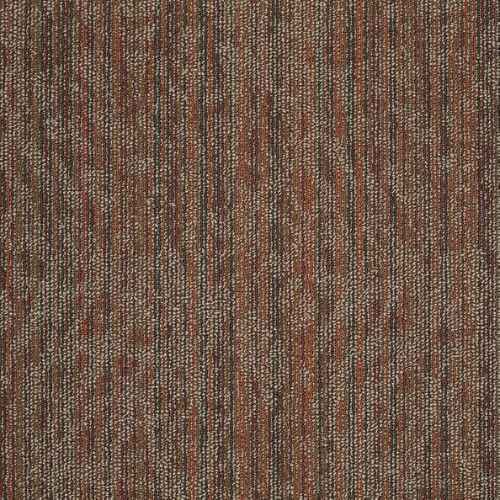 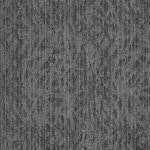 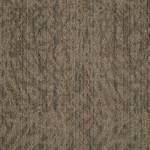 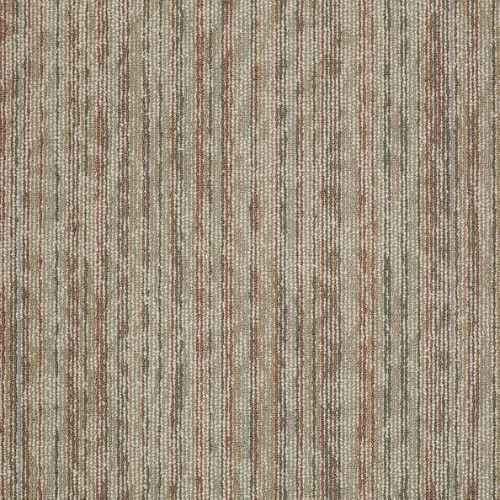 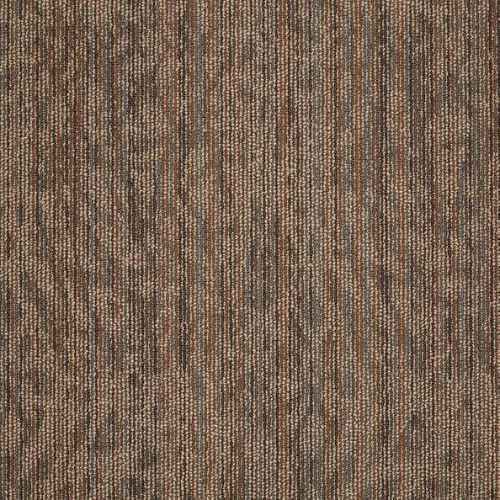 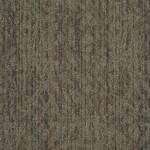 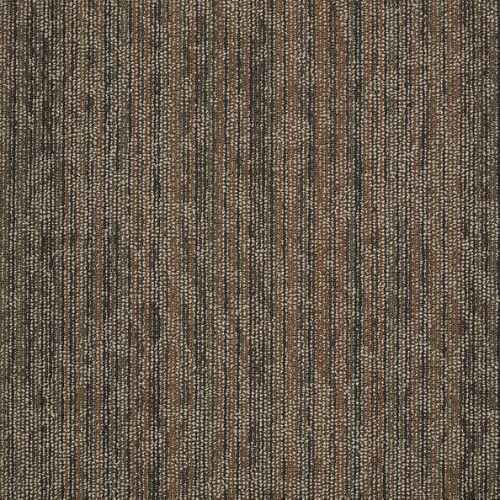 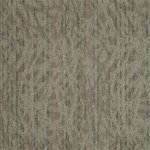 This 17 oz Multi-Level Pattern Loop modular flooring is available in 9 earth toned colors. 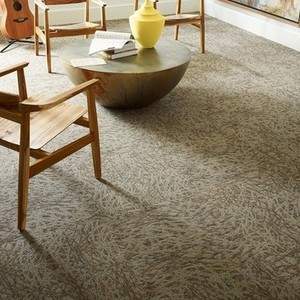 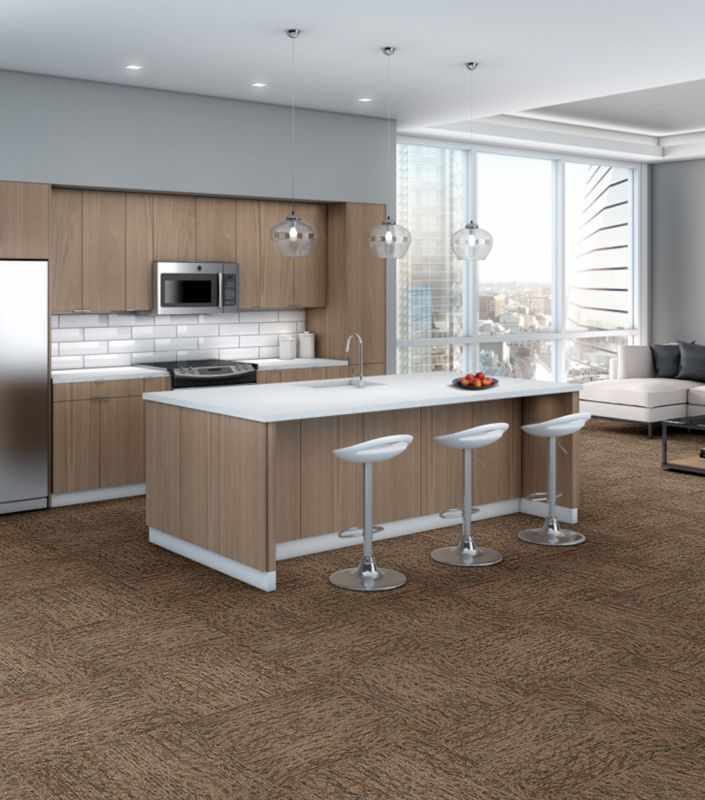 Easy to install and made in the U.S.A. Comprised of recycled Eco Solution Q Nylon fibers and EcoWorx tile backing, these Shaw carpet tiles are a sustainable choice in flooring. 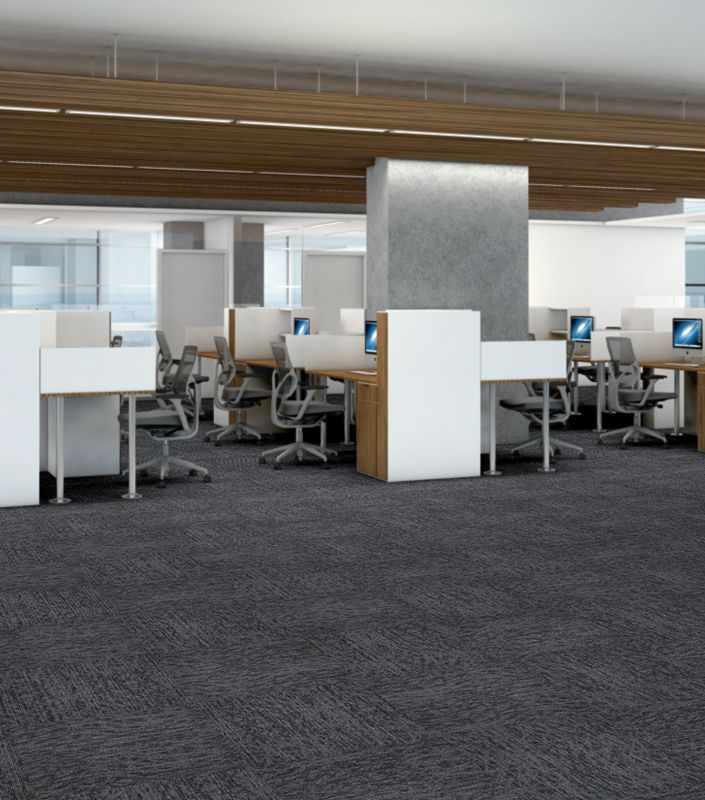 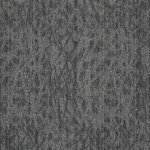 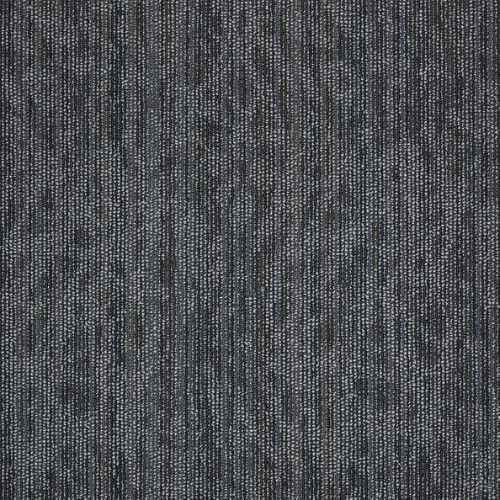 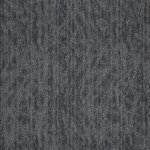 Product Size : 24" x 24"
Amaze carpet tiles are back by a Lifetime Commercial Limited warranty.